Stock # P6113, 2.0L L4 DOHC 16V, 5-Speed Manual, 70939 mi. 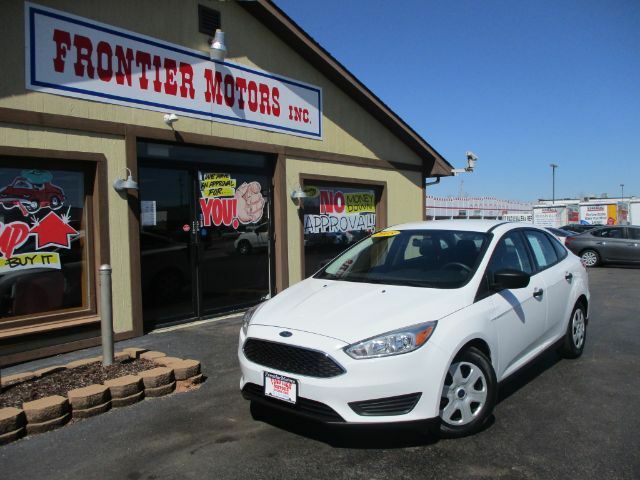 This 2015 Ford Focus would make an excellent first car or second auto to save some gas. Remember to ask about our easy financing process and extended service contract options.